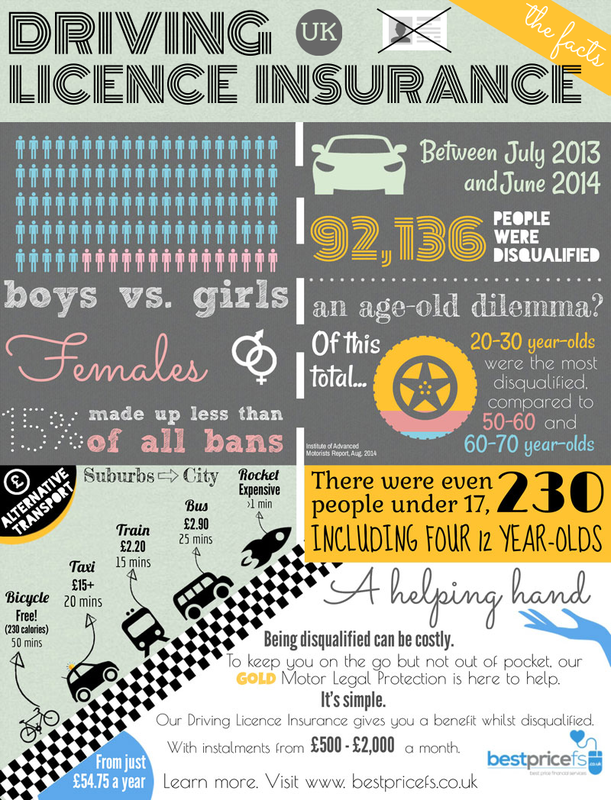 You’d never hit the road without first insuring your car, but what about you and your licence? Being disqualified from driving can really put the brakes on not just the big plans, but the simple process of getting from A to B. That’s where Driving Licence Insurance can help. The infographic below shows you just how many drivers were disqualified last year, with some even more surprising facts too! Click the image to view in a larger version. Like what you see? Share this infographic by simply copying the code below. Enjoy!